Bought a new i3 Sport! 2018 Melbourne red Bev. Also have the JuiceBox Pro 40 home charger. The combo def makes having this car totally worth it. 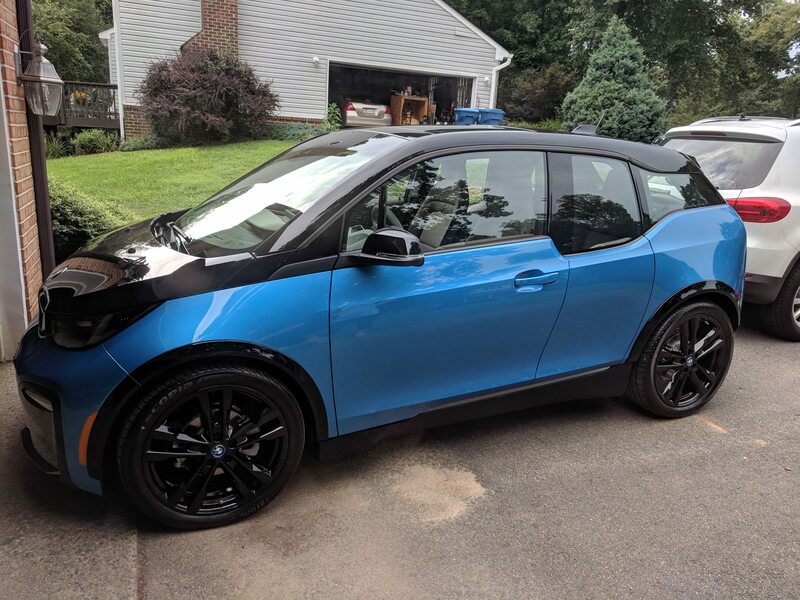 Re: Bought a new i3 Sport! Awesome!! Welcome to the club! Congrats! I have a blue i3s with the Juicebox 40amp too. I love it too! Over the past month or so it's been possible to spot a 2018 or two (NON-s) on the road road here. An i3s is still a rare bird. 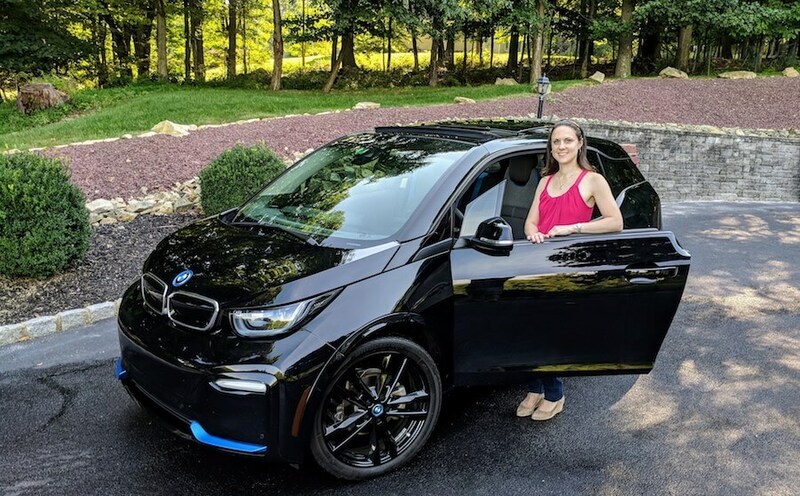 Applause to all the i3s-version buyers! So good to see that driving enthusiasts are staking their place at the EV table! Bluei3s wrote: Congrats! I have a blue i3s with the Juicebox 40amp too. I love it too! We have a Fluid Black i3s and also power it up with a JuiceBox Pro 40. Wow that black looks awesome! I haven't seen an all black one like that yet. I love the blue accents on it a lot.